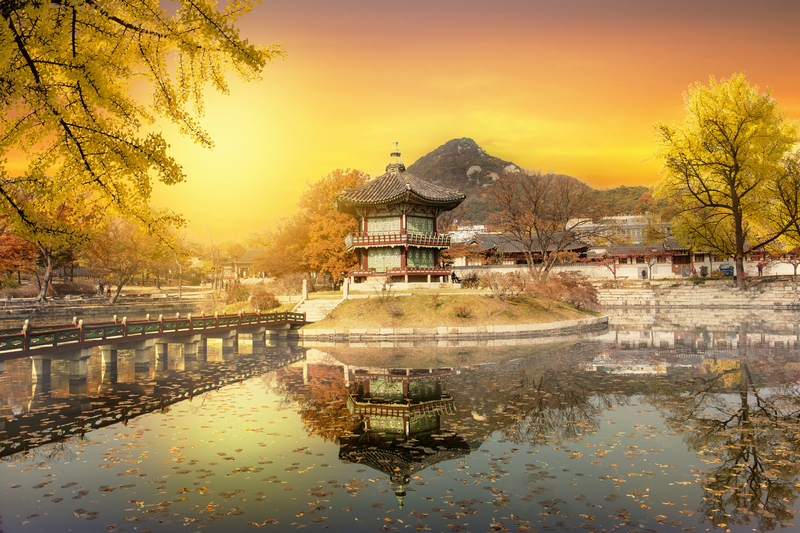 ▶ Han River Cruise may be canceled in case of rain or snow. The VIP special tour is designed not only the basic looks of the histories and culture but the crisp details of its presence. You would definitely want to take this tour. You will be amazed how much you have missed. This tour is made to be special than usual tours. 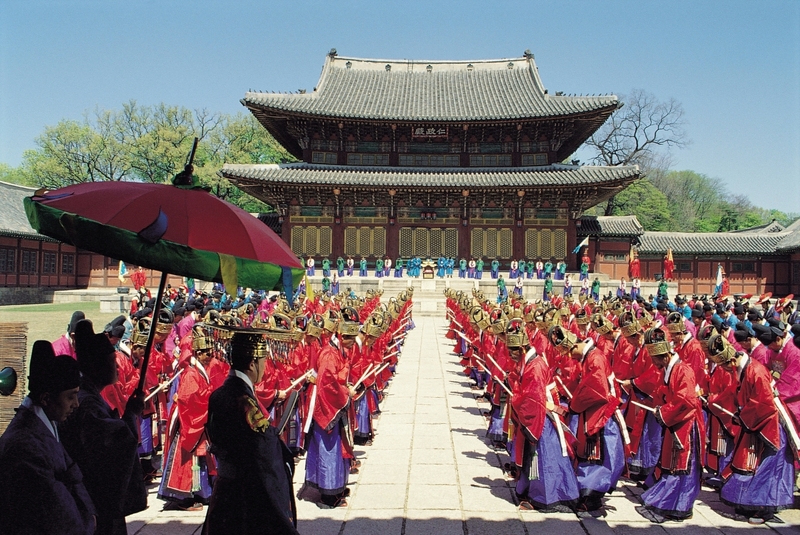 The professional VIP only guides are ready to take you a journey back to the 500 years of history of Seoul, Korea. 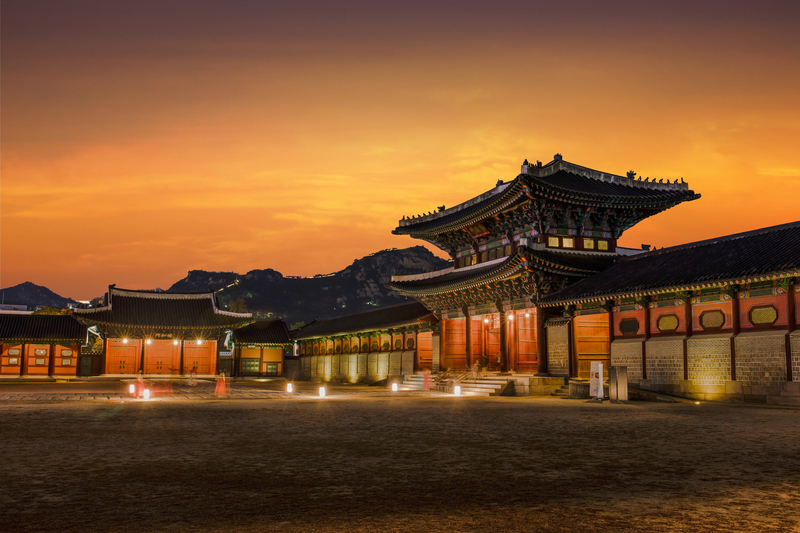 Professional VIP guides are specially trained by Cosmojin, You will be able to gather substantial knowledge of Korean history & culture, and the morning tour of VIP Special is arranged to go around the most iconic places in Seoul. 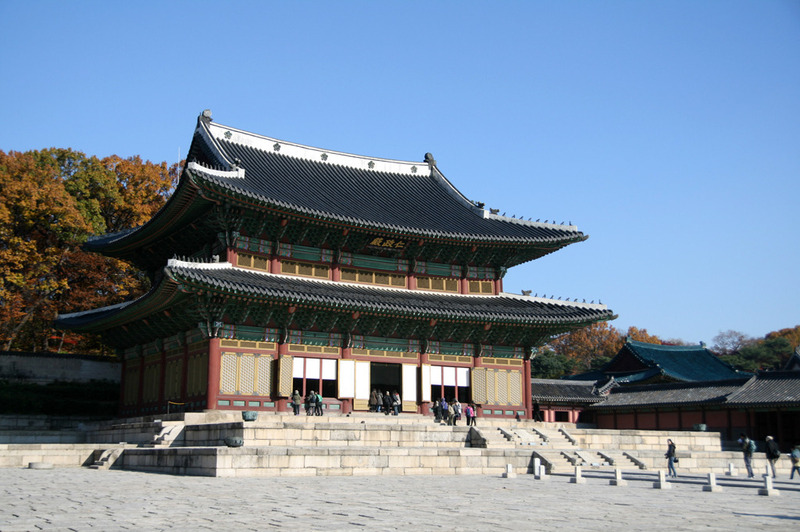 Here is the most special Seoul city tour you can get. Don't miss your chance! 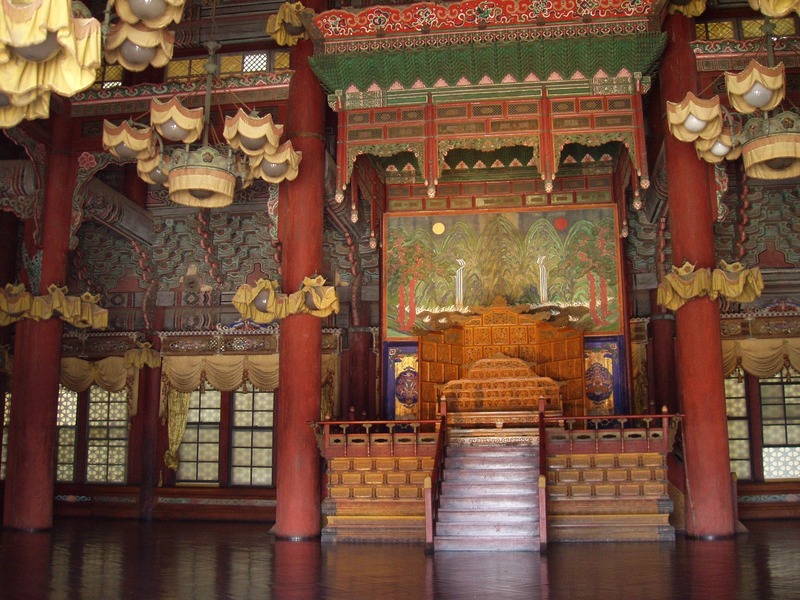 Changdoekgook Palace is the only place that is designated as a World Heritage site within Korean palaces.Changdeokgoong palace receives a lot of praises for its beauty and is well remained as its original state.Especially the back garden, which occupies over half of the palace, shows the beauty of the Korean traditional garden the most well.This place is where the kings of Joseon Dynasty had relived their stressed and spirits from state affairs in the past.Let us become like a king of the past during the Joseon times and take a stroll and rest around the backyard of the Changdoekgook Palace. 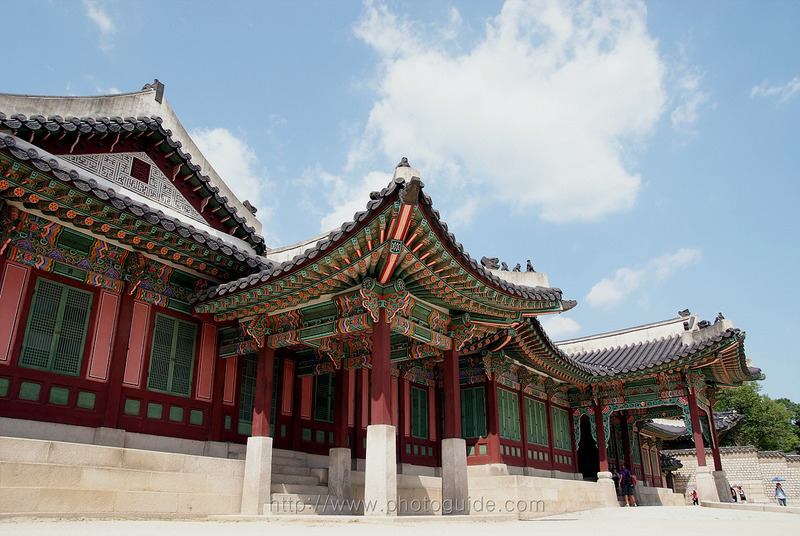 The Hangang (River) Cruise is one of the best ways to enjoy the Hangang (River). 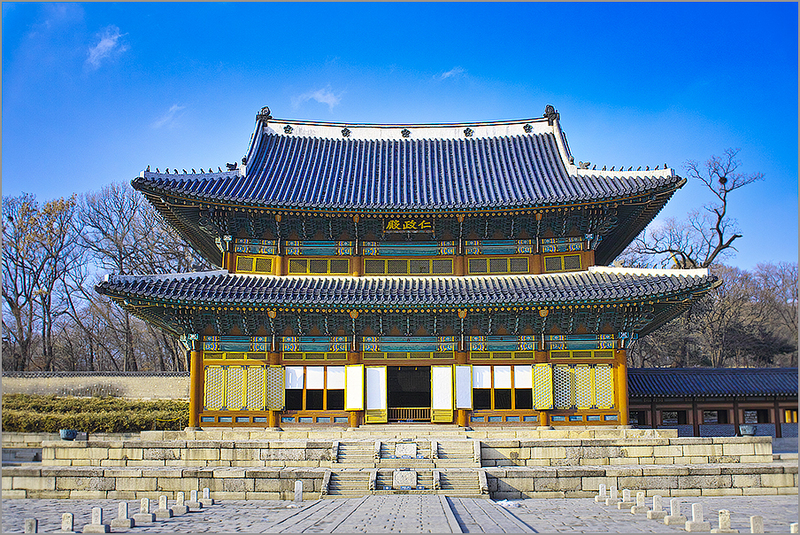 There are 8 different docks from which to board, including Yeouido, Jamsil, Yangwha, Ttukseom, Sangam, Seoul Forest, Jamdubong and Seonyudo. The cruises have different themes allowing passengers to enjoy live performances and fine dining as they admire the scenery. 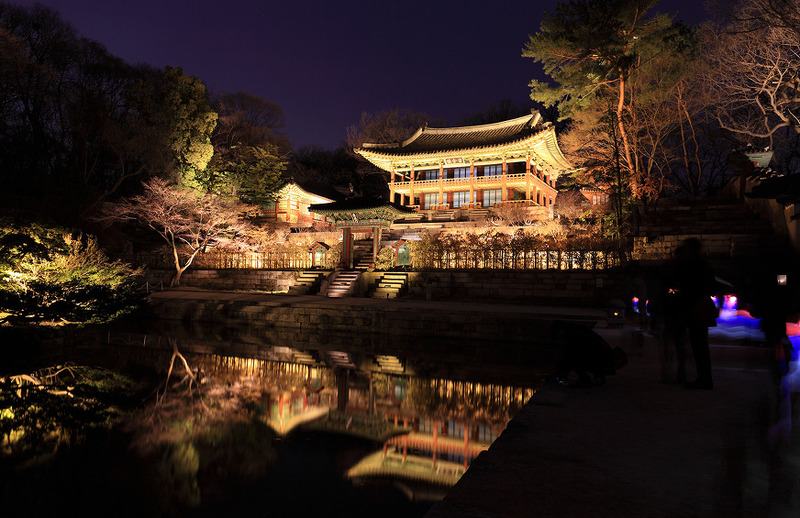 The romance of the Hangang makes river cruises very popular with lovers all throughout the year. Taking a cruise is a great way to enjoy the fresh air and get away from it all. 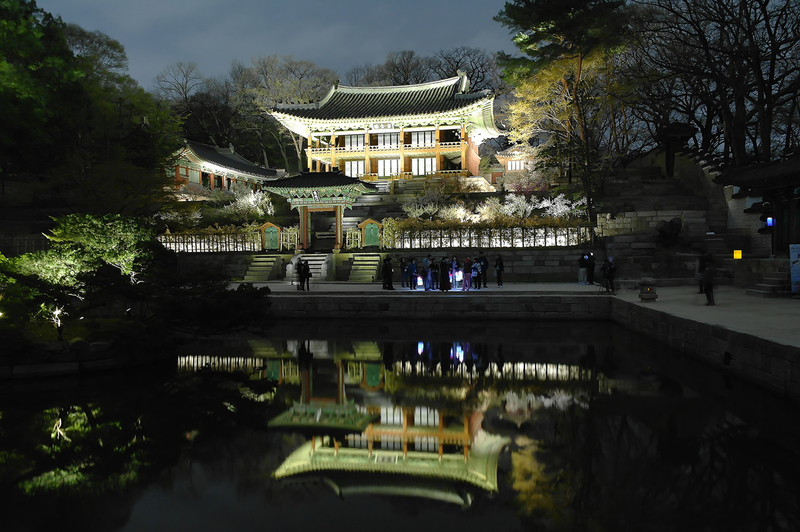 Enjoy spectacular nighttime views of the Hangang on themed cruises with live magic and delicious food, guaranteed to create unforgettable memories for families, lovers and friends alike. There are also seasonal events including a flower cruise in spring and a migratory bird cruise in autumn. 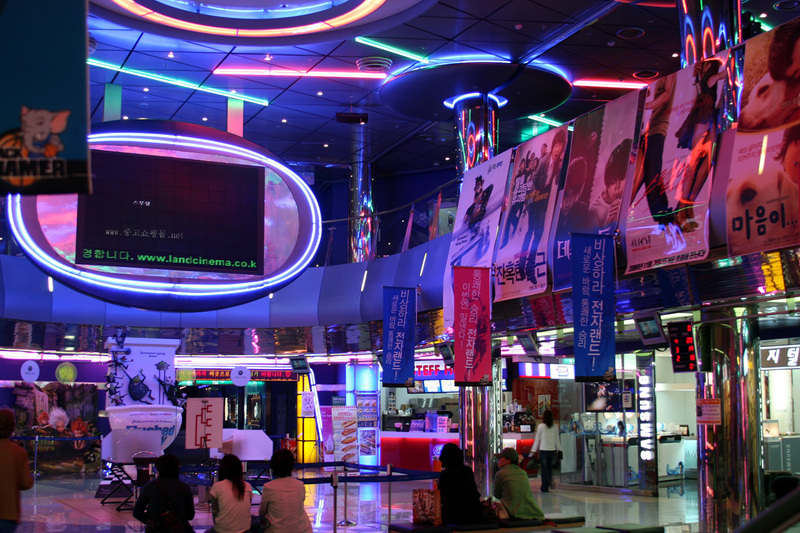 Yongsan Electronics Shopping Mall is the largest electronic shopping complex in Korea, a country famous as an IT powerhouse. The complex houses a total of 10 shopping malls and features all kinds of electrical appliances and components as well as computers, attracting a great number of customers. 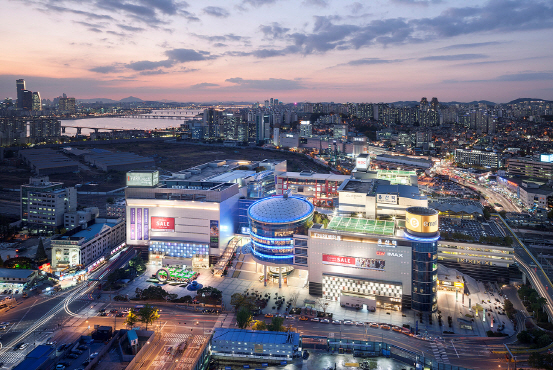 The complex is also easily accessible via public transportation as it is connected to Yongsan Station.The site of the complex was once home to an agricultural and marine products market. 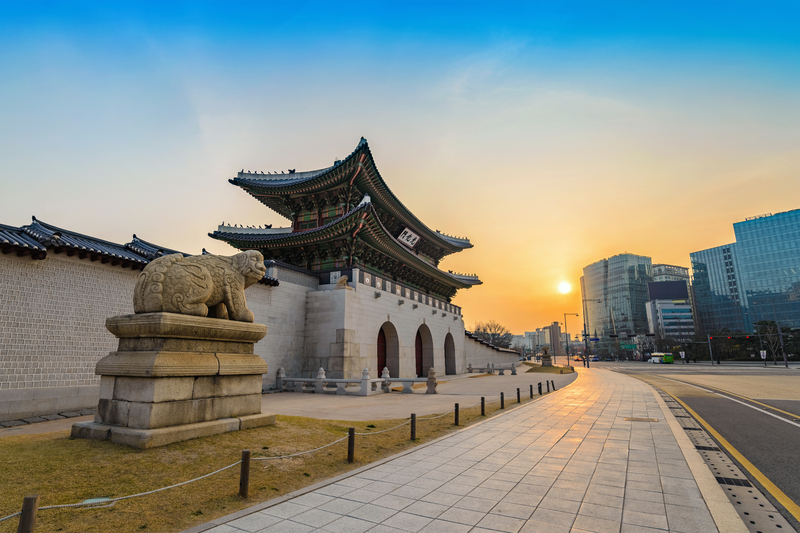 However, with Seoul’s improvement project for the capital area and the formation of Garak-dong Agricultural & Marine Products Market, the dealers in Yongsan relocated their businesses to Garak-dong in 1987. 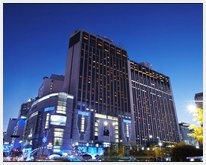 Subsequently, tradesmen from Seun Arcade, an electronic shopping center situated in Jongno, moved into the empty units left behind by the market traders and the present-day shopping complex started to develop. Korea’s largest electronic shopping centerWith the ever-increasing fever in the computer and cellular phone markets, the complex is always bustling with people looking for the latest products. The complex stocks a wide range of goods allowing for customers to easily compare the prices and quality of products. 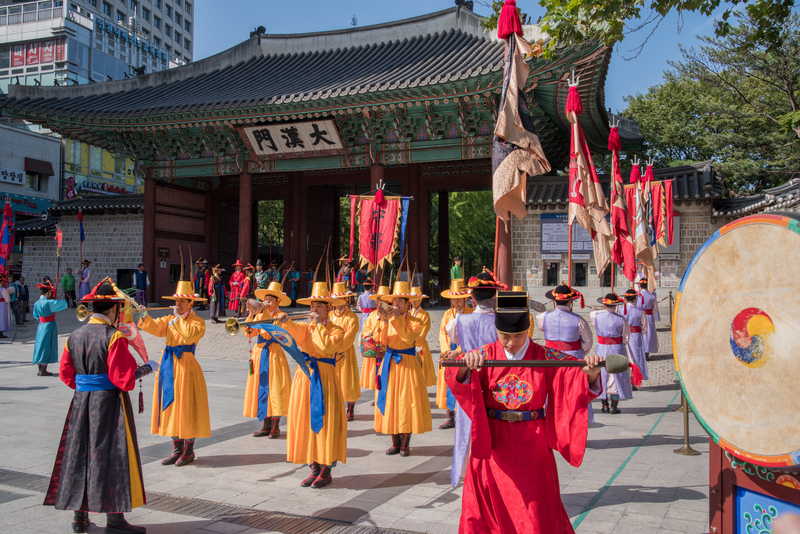 ▶ The schedule for the Han River Cruise could be changed.